Coconut oil has been in wide usage in the tropics regions where coconut trees thrive. Since time immemorial, natives living in these regions used it not only for cooking, but also for health care as well as beauty care. It is obvious that they must have benefited and learnt of goodness of coconut oil in health and beauty care while using it as food. It is a well known fact that people living in the tropics are overall having much better healthy skin, and also to a much lesser extend, suffered from such chronic diet related diseases, such as hypertension, diabetic, stroke and heart attack. 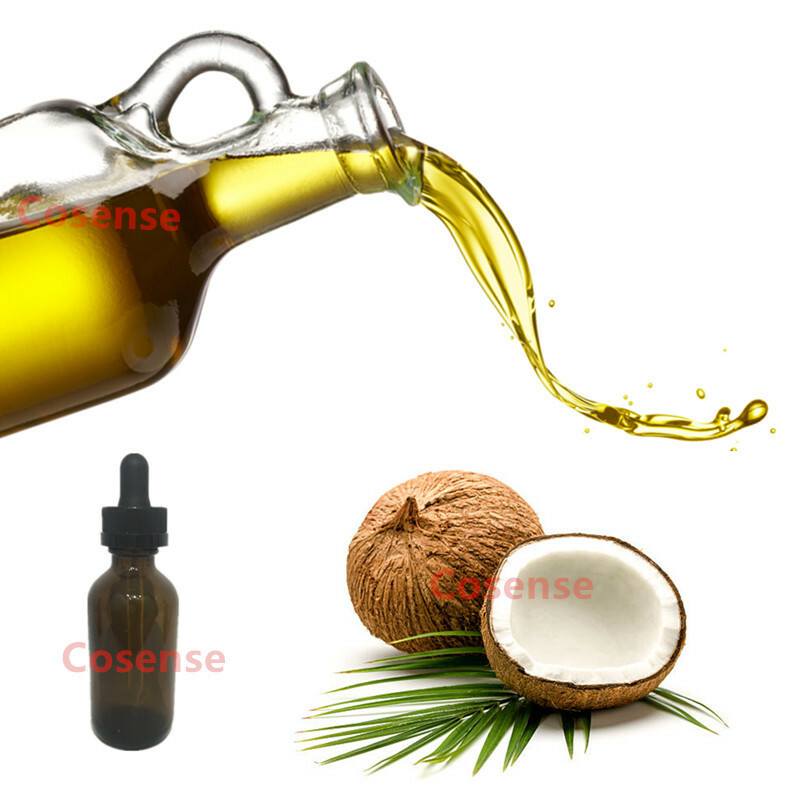 The effectiveness of coconut oil in health and beauty care applications is to a large extend determined by the quality of the oil and the quality of the oil is in turn affected by the extraction processes employed. Coconut oil, being made up of mainly medium chain saturated fatty acids, is sensitive to heat, light and oxygen. As such, it is only by minimizing exposure to these factors that the original, natural quality can be maintained. Virgin Coconut Oil, as its name implies, is the first light pressing applied on the fresh coconut kernel. No heat is applied and thus the “active constituents ” extracted remain “undisturbed’. 1. The oil on the whole prevents water evaporation, thus maintain moisture on the skin. It also enhances the smoothness, tone and elasticity of the skin. 2. The Capric /Caprylic/Lauric acid have strong disinfectant and antimicrobial properties. As a result, when applied on the skin, coconut oil protects from microbial infections that can get into open wounds or even enter the body through the pores. 3. Vitamin-E is a strong anti-oxidant. It enhances healthy skin growth, repair of wear & tear, keeping skin smooth and protecting against cracking. It prevents premature aging and wrinkling of the skin. 4. Proteins: These proteins keep skin healthy and rejuvenated. Proteins also contribute to cellular health and tissue repair. 5. It is long acting with long lasting effects. Thus frequent application is not necessary. Skin softener: Virgin Coconut Oil is a great skin softener. It prevents dry, hard nad cracked skin conditions. As an exfoliant, used with other exfoliating or grainy materials like salts and sugars can vastly improve the effects. Hair Oil: Keeps the hair colour brilliant and shining.